The Contemporary Art Society was appointed by Southwark Council in 2012 to oversee the commission of a new artwork for Dulwich Park following the theft of the beloved Barbara Hepworth sculpture in 2011. CAS Consultancy developed guiding principles for the commission which would further enhance the high standard of public realm and promote a dynamic and memorable identity for Dulwich Park’s diverse communities. Responsiveness to local context and to the legacy of Hepworth’s Two Forms (Divided Circle) set an open and inspiring platform for the commission, challenging the artists in order for the unexpected and remarkable to emerge. 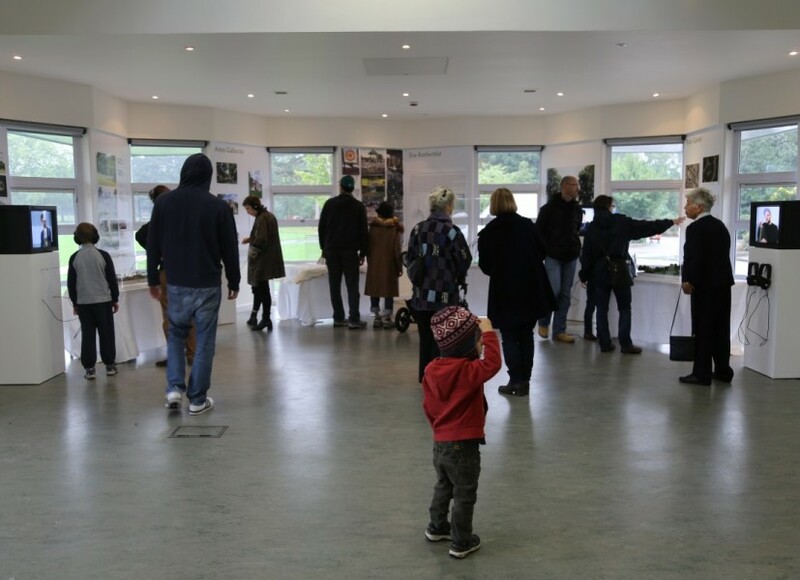 Drawing on our curatorial expertise and networks, internationally renowned artists Ryan Gander, Anya Gallaccio, Conrad Shawcross and Eva Rothschild were shortlisted to present concept proposals, which were exhibited at Dulwich Park’s Francis Peek Centre to gather public feedback. 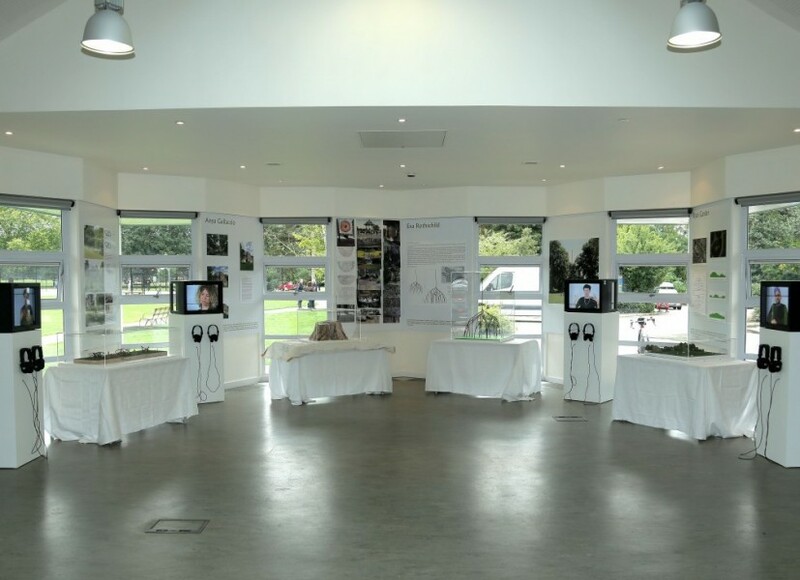 As part of leading the selection process, Contemporary Art Society Consultancy managed the consultation exhibition where over 400 people gave their views on the four proposals at the exhibition and through an online poll. In October 2013, Conrad Shawcross was announced as the artist selected for the commission. Read more about his proposal, Three Perpetual Chords.